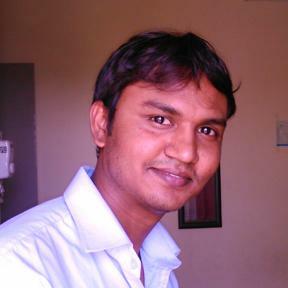 Vijay Suryawanshi was born on September 21, 1989 in Aurangabad, Maharashtra. His father Mr. Baburao Suryawanshi worked in company as manufacturer equipment in India. His mother is a homemaker. Vijay is a single child to his parents. He completed his high school education in Blue Bird high school. After that he did a degree course program Bachelor of computer science & Master of Information Technology in Dr. Babasaheb Ambedkar Maratwada University. With a best way embracing professional background in leading Silicon Valley firms. Vijay is an Entrepreneur, domain investor and the founder of VJ Webster, Inc. & Domain Castles. Serves as its President and Chief Executive Officer and Owner. A global Domain Marketplace in the domain firm since 2014. With an integrated approach, the company provides Generic TLDs (generic top-level domains) and Country Code TLDs country code top-level domain services.